Wide bandwidth to match the majority of remotes. 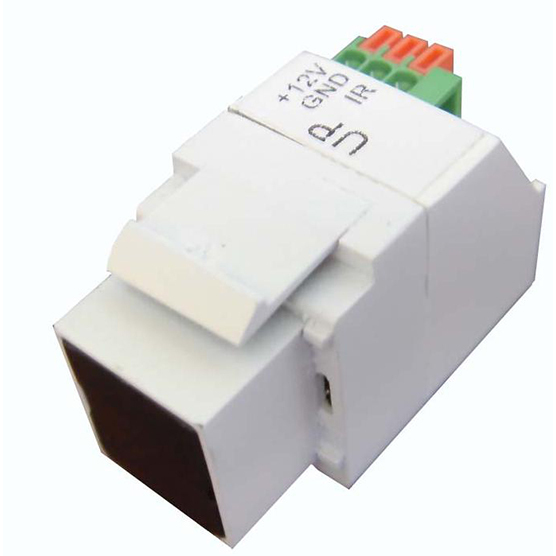 Keystone Mech for convenient fitting into Keystone compliant wallplates or patchpanels. Confirmation light for signal relay? Aeon products are designed to enhance in store displays through unique packaging. Pricing and margins are constantly being evaluated to ensure Aeon is competitive. Quality is a key criteria in product selection, All products are thoroughly tested before being added to our range.